Japan just gets all the good stuff.Japan just gets all the good stuff. The United States will be getting a tiny version of the NES when the Nintendo NES Classic Edition releases on November 11. Japan is also getting a small version of their console, the Nintendo Classic Mini: Famicom. 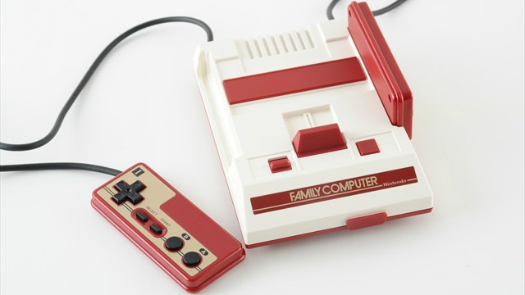 Famitsu has released a host of images of the Mini Famicom and it looks awesome. If you want this bad boy though you'll have to import it. This is unfortunately a Japan-only product.